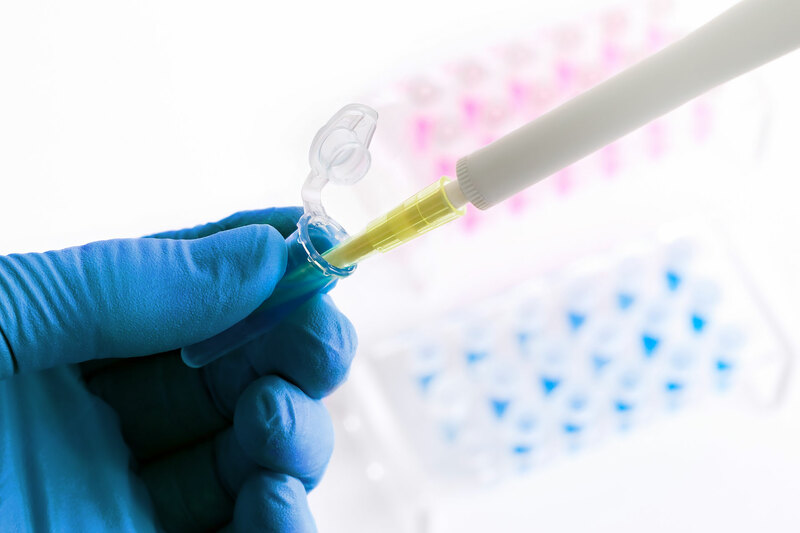 Individual models and protocols tailored to your needs and indications! 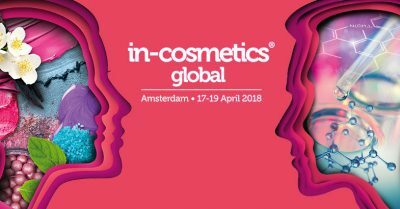 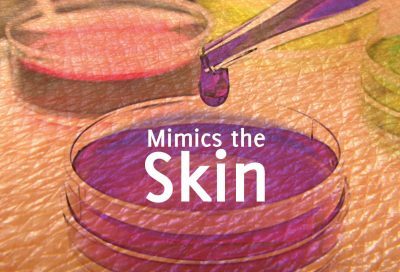 You can find us at booth K109 with the Innohealth Group at the in-cosmetic in Amsterdam. 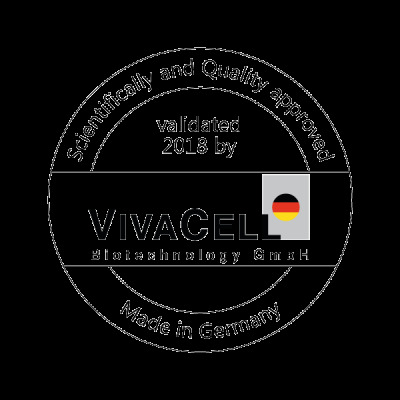 Use our scientific certificate to demontsrate that the health benefits were approved and validate by us. 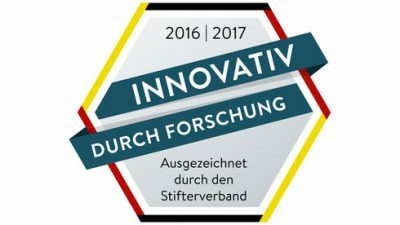 We were awarded the Stifterverband's "Innovative through Research" for our research activities.